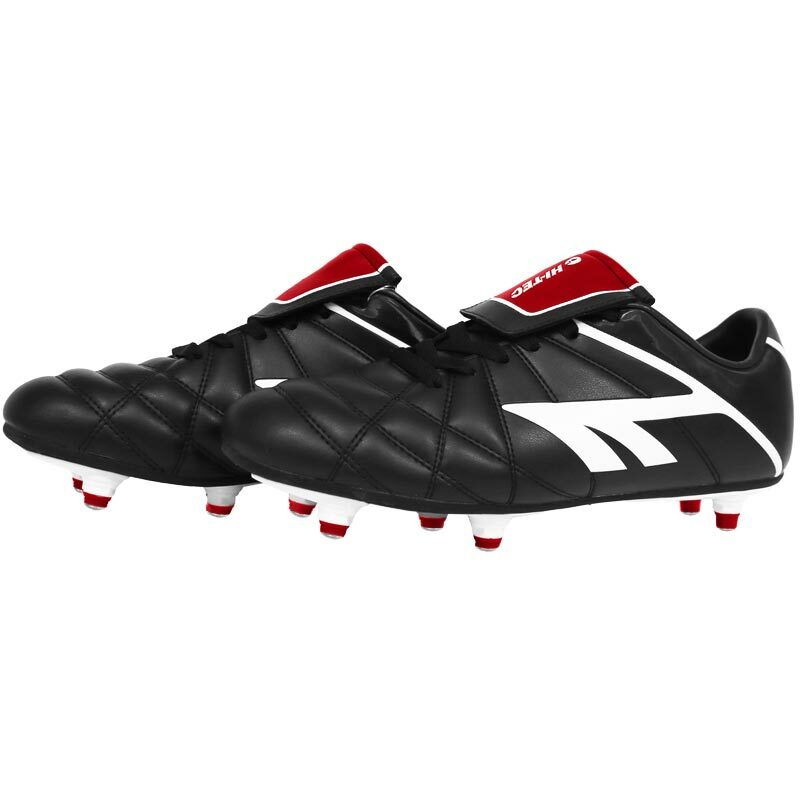 Hi Tec ® League Pro Soft Ground Football Boots, comfortable, value for money and durable. 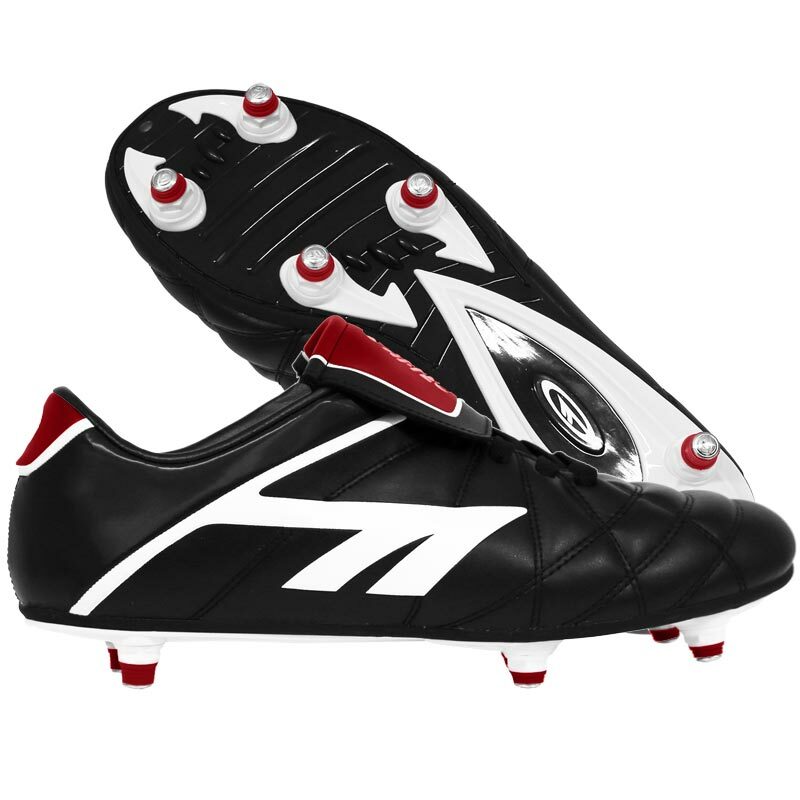 2 Colour injection PU sole with forefoot flex grooves. 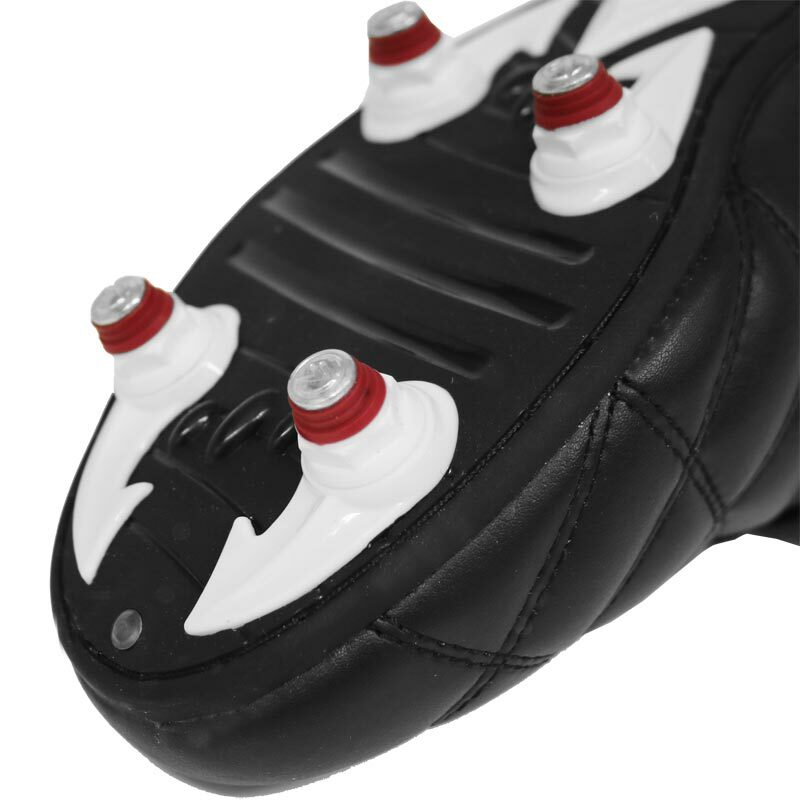 6 Stud format for soft ground.